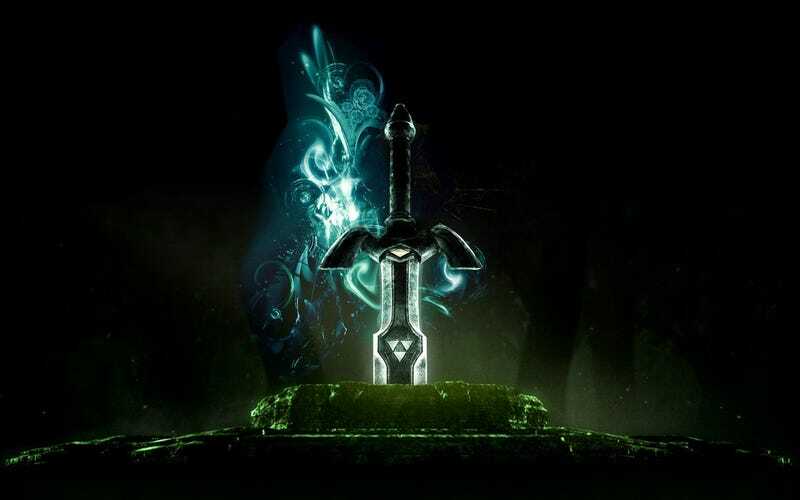 Video games give us many awesome tools to kill our virtual foes, from legendary swords like the Master Sword from The Legend of Zelda, or iconic guns such as the M6D Pistol from Halo: Combat Evolved (man, was that thing overpowered and glorious), or something more creative such as the shovel from Shovel Knight. The cool thing about video games is that weapons can be as unrealistic as we want. Like seriously, I don’t think a real human could actually wield Cloud Strife’s Buster Sword. My question for today is, what’s your favorite weapon from a video game? Or if killing isn’t your business (or business isn’t good), what’s your favorite non-violent item from video game? Don’t have an answer? Then just Talk Amongst Yourselves about whatever!